We accept both printed coupons and digital coupons. We also have a coupon in the Sunday Star Tribune, in the Variety section. 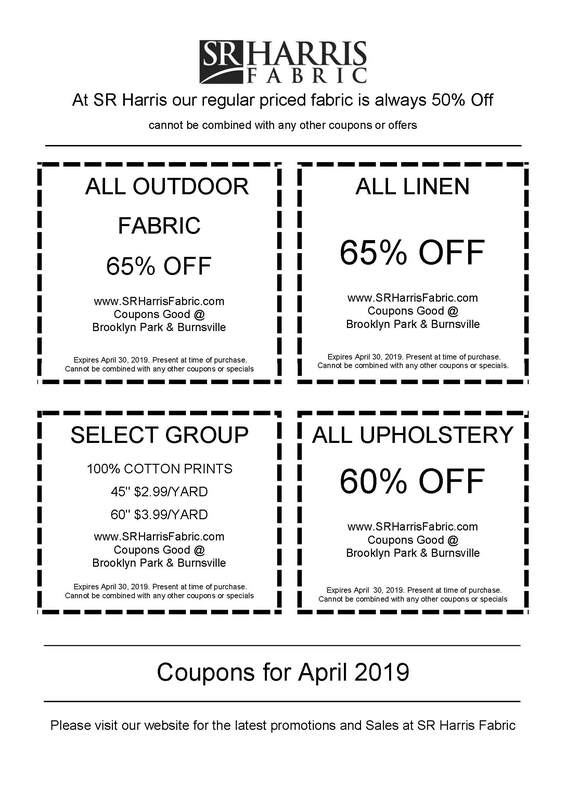 Click on the coupon below and print. Please let us know at the beginning of your transaction if you have the coupon.